At Paradox, we are always busy developing new projects and exploring (re)new(ed) collaborations. Because we love documentary photography and video, but also because we believe in presenting current changes in society to a bigger audience. Via exhibitions, webapps, films or monumental installations. We are proud to present three new projects: Last Water War, Mono Men and Time for change. In the course of 2016 and 2017, we’ll be working on multiple ways to present these projects: by app, exhibition and website. 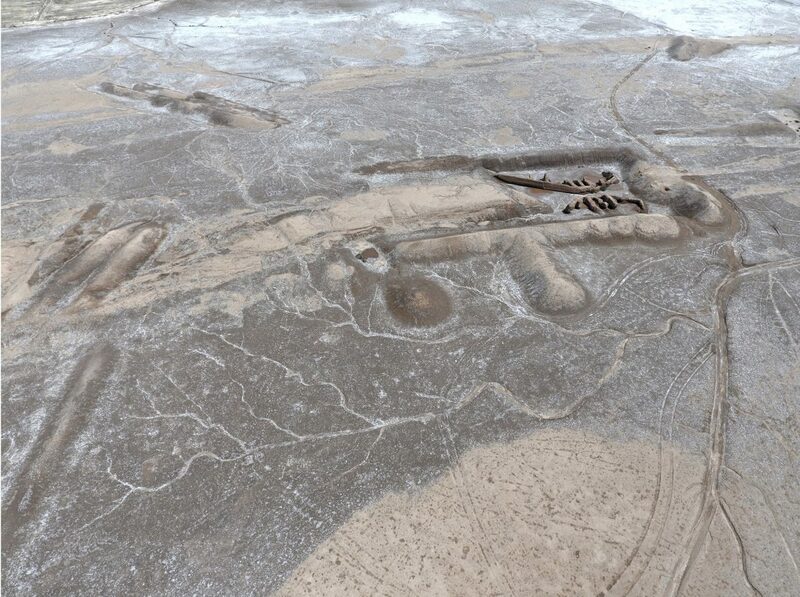 Around 2600 BC in Girsu, Mesopotamia (now Iraq) the first known water war took place. Today, many factors fuel fears of a ‘new water war’ on this very same place. 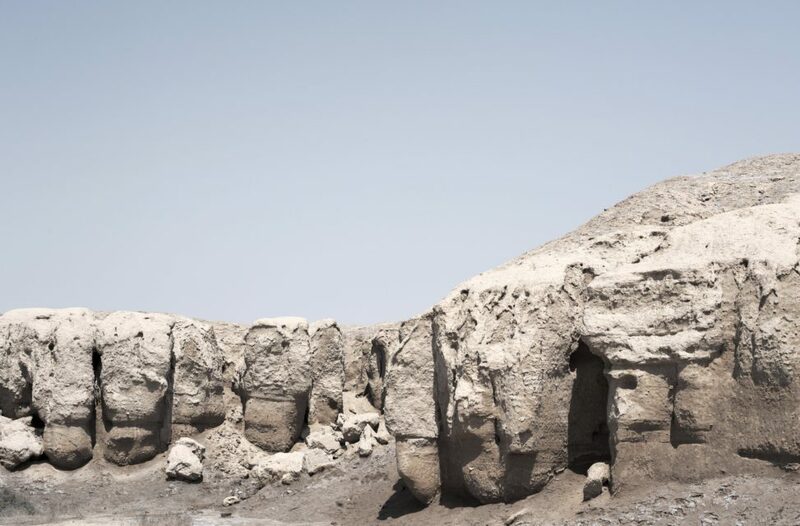 Last Water War – Ruins of a Future is a series of photographs taken on the archaeological site of Girsu by Émeric Lhuisset. 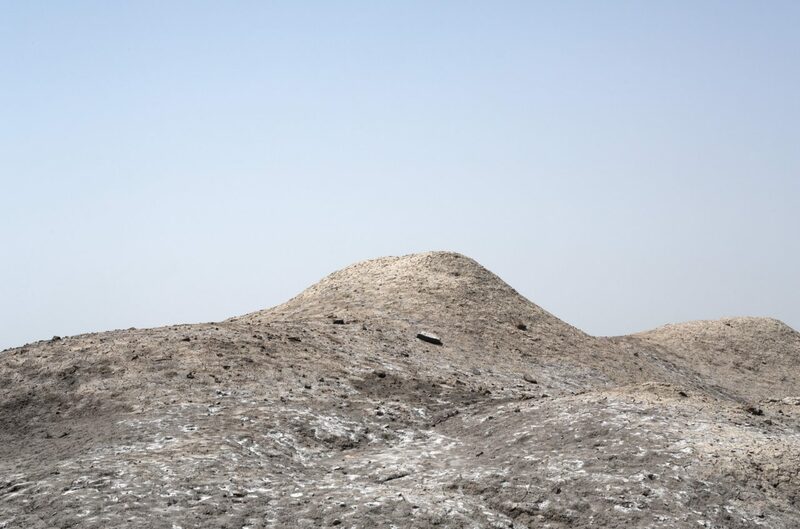 With his photos Lhuisset questions the future of the land between the Tigris and Euphrates. After the successful exhibition and publication Maydan (2010), Paradox and Lhuisset are in talks about a new collaboration. From 14 July – 18 October 2016 a preview of Last Water War is on show at Sursock Museum, Beirut, Lebanon. They are everywhere in Tokyo, day or night, come rain or shine: elderly security guards at construction sites. Their perseverance is as absurd as it is admirable. 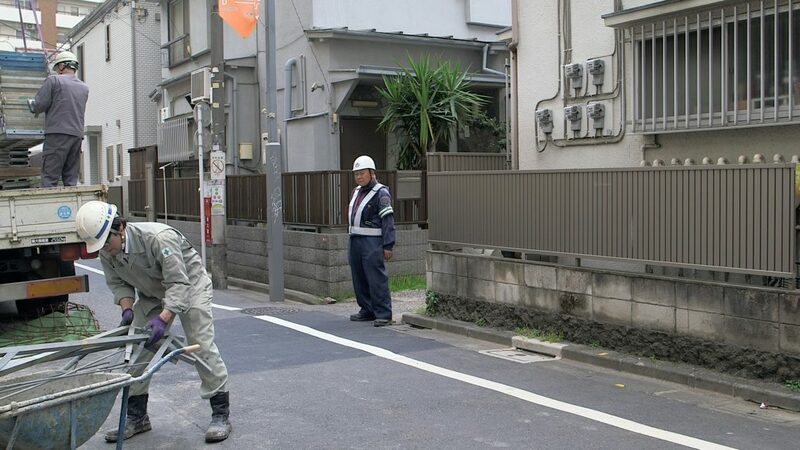 The age of teinen, the Japanese word for retirement, is 62. But rather, teinen marks the end of ‘lifetime employment’ instead of a complete withdrawal from the labour force. 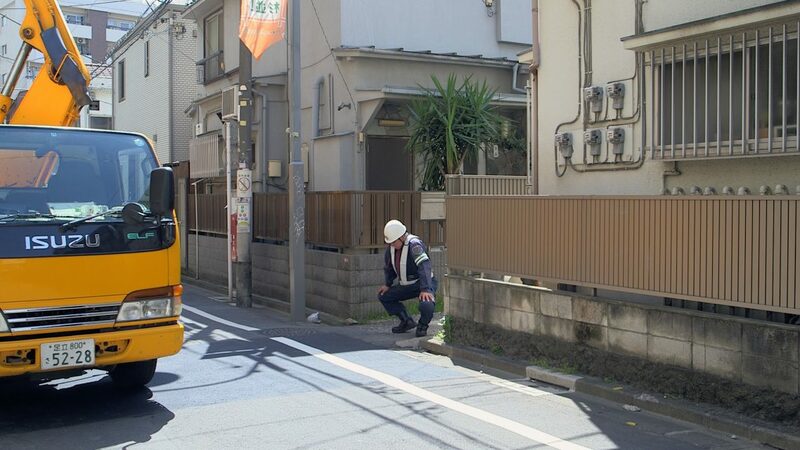 Mono Men – Guardians of Time is a series of monumental videos about endlessness, boredom and dedication. With their videos Mudde and Van Breugel are visualising a small, everyday subject that examines a larger phenomenon. It raises questions about the meaning and perception of time and life at large. A two screen preview of the multiscreen Mono Men video installation will be presented at the international photo festival BredaPhoto (NL) from 15 September – 30 October. 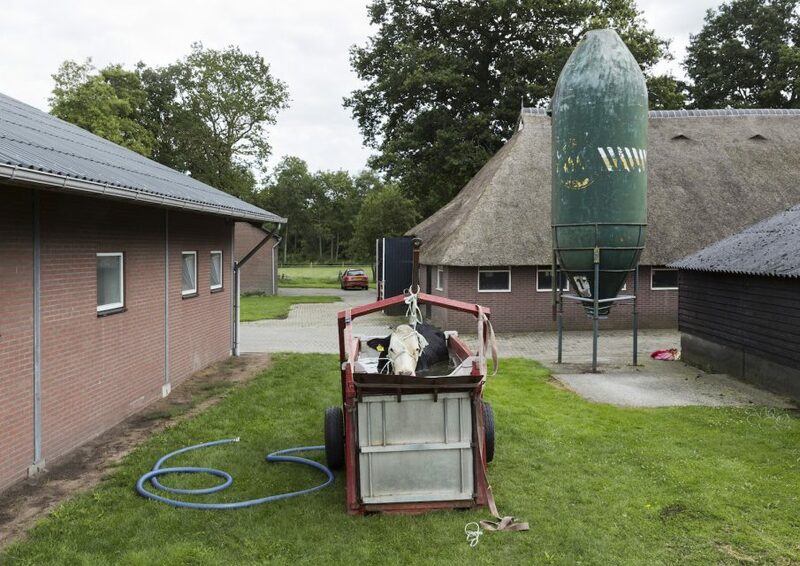 ‘Het moet anders’ (Time for change) is a sentence photographer Hans van der Meer has heard more than once during his visits to farmers throughout the Netherlands. 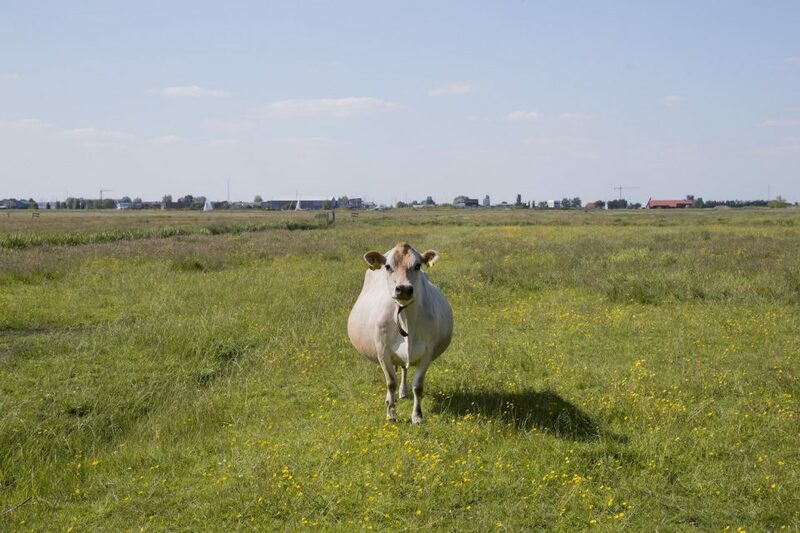 For this project Van der Meer is mapping the state of cattle breeding in the Netherlands today. 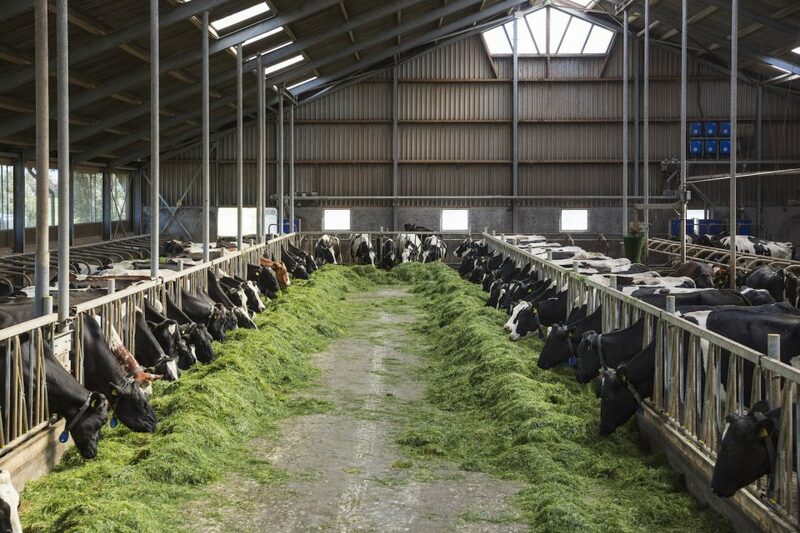 He talked to many farmers and experts about their practice and photographs cows in their ‘natural’ habitat; from a stable to a food forest or a resting home for cows. The project started with an invitation of the Nederlands Fotomuseum to create a photo series inspired by the book Rundvee (1948) by Cas Oorthuys. This became an exhibition at de Fries Museum and a photoseries accompanied by texts in the Dutch newspaper De Volkskrant. Together with Paradox, Hans van der Meer developed the ‘Het moet anders’-app, with all images, texts and audio-episodes in one place. While the project develops new material will be added: photography, video, articles and audioblogs. 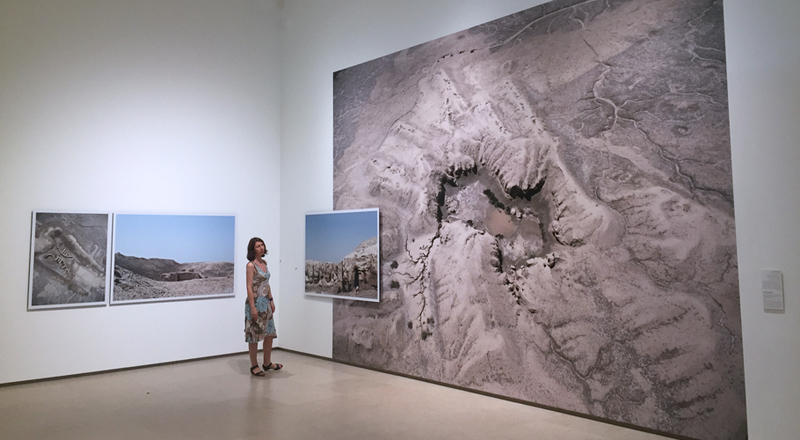 Preview The Last Water War, Sursock Museum, Beirut (LB) as part of the group exhibition ‘Let’s Talk About the Weather: Art and Ecology in a Time of Crisis’.